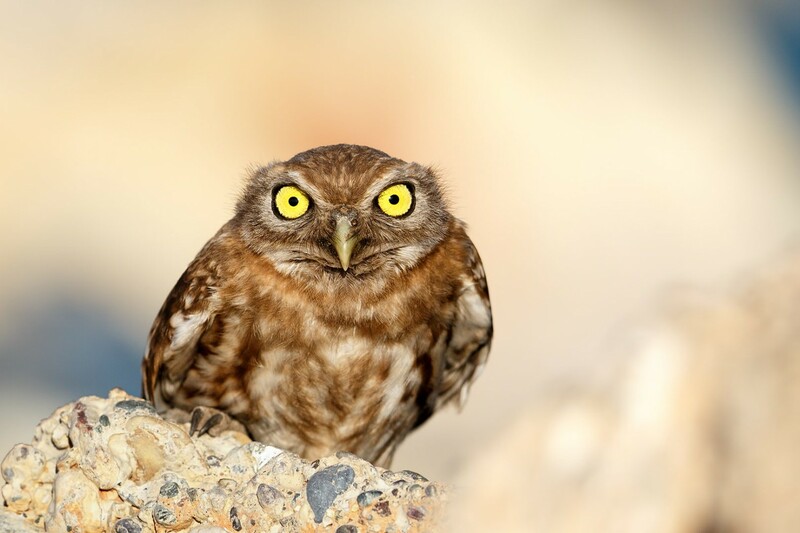 Phoo Chan is a talented birding photographer and 500px member whose work has been published in various publications including National Geographic magazine and the latest National Geographic Complete Bird of North America (2nd edition) book cover page. 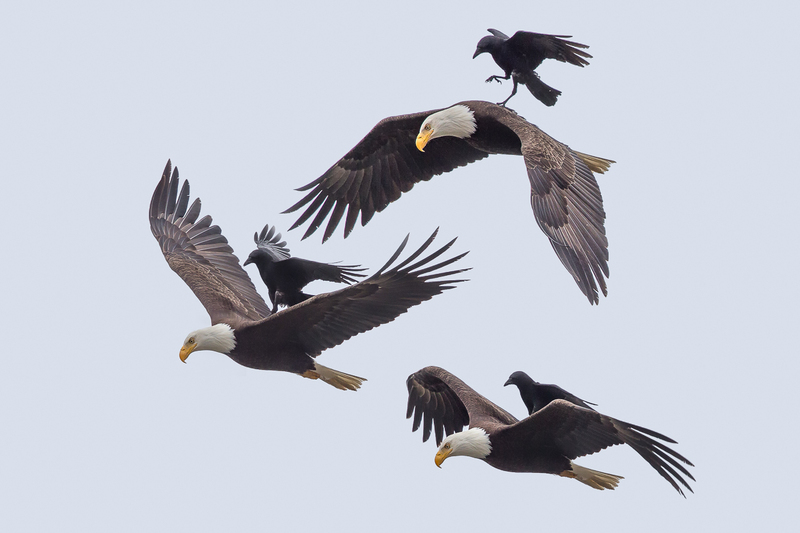 His photo of a crow riding on an eagle’s back spread across the Internet like wildfire, and in the post below the photographer himself shares the story behind this shot, and some great tips for aspiring bird photographers. 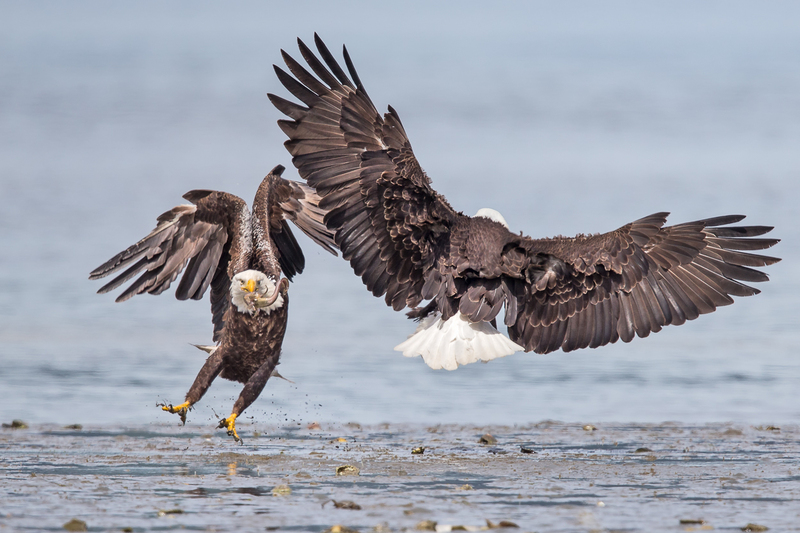 It all started when I saw jaw-dropping images of bald eagles in all kind of aerial actions, taken by a wildlife photographer friend, Conrad, in Seabeck, Washington back in 2013. We were envious enough to want to hop onto the next flight to Seabeck, but unfortunately, we had to wait for the next season of the plainfin midshipman fish migration to Seabeck as they are the main prey for bald eagles. The following year, I made my maiden trip to Seabeck, organized by another keen photographer friend, Thinh Bui. Before the trip, Thinh thoroughly researched the best time for photography, i.e. morning low tide to take advantage of the lighting and when the midshipman will be stranded at the beach, drawing an optimum number of bald eagles. That is the time the bald eagles will have a big feast. The eagles most definitely did not disappoint us. 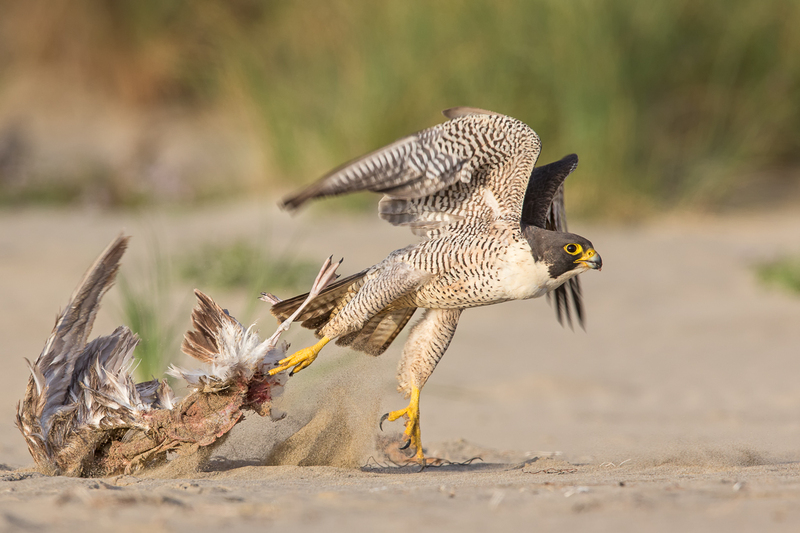 They swoop their favorite prey while some put up a fight, bullying those with a fish in their talons. What a scene it was and everyone was happily clicking away. Since the eagles were in action all along the beach, we each went our own way in search of our targets. As I was tailing one of the eagles, whose undivided attention was on the water surface for an easy midshipman, a crow approached from behind, about 25 feet below the eagle. 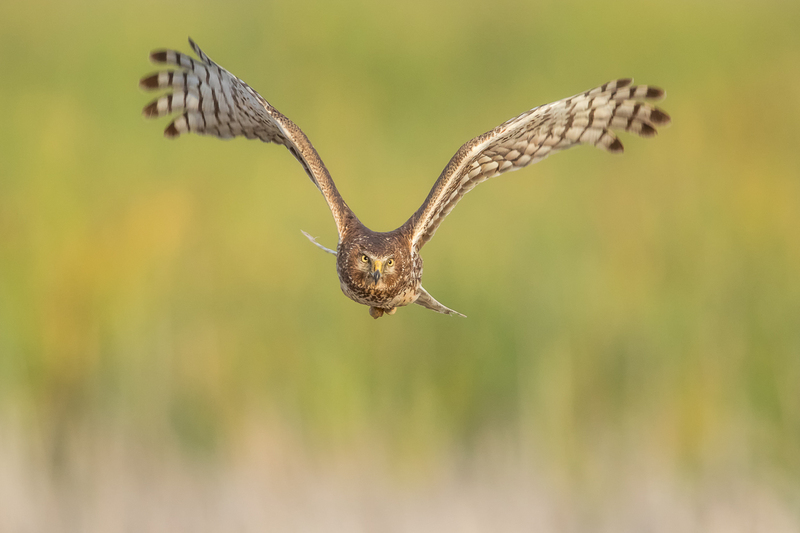 In my five years capturing raptors and birds in flight, I have witnessed crows aggressively harassing other raptors that are much bigger in size in their territories, and usually these ‘intruders’ simply retreat without much fuss. It was absolutely mind-blowing when the crow did not appear to harass the bald eagle even at such close proximity and neither did the bald eagle seem to mind the crow invading its personal space. What was even more amazing was when the crow briefly perched on the back of the eagle as if it was taking a free scenic ride and the eagle simply obliged. It was a sight to behold and I was delighted to have captured over 30 raw files of the sequence as keepers. Here’s a composite images of three shots of the sequence. As usual I posted my shots on Flickr and 500px and it did not draw much attention until I was approached by Michael of Media Drum who published the images on Daily Mail News. To my surprise, the images went viral overnight … thanks to the power of social media. I have never received such international exposure for my work prior to this. The images were published in various media in more than 20 countries, from America to Europe to Asia and all the way down south to New Zealand. I was delighted to see the images shared and liked 36,000 times in NatGeo Facebook. It was interesting to read varying comments from many viewers. 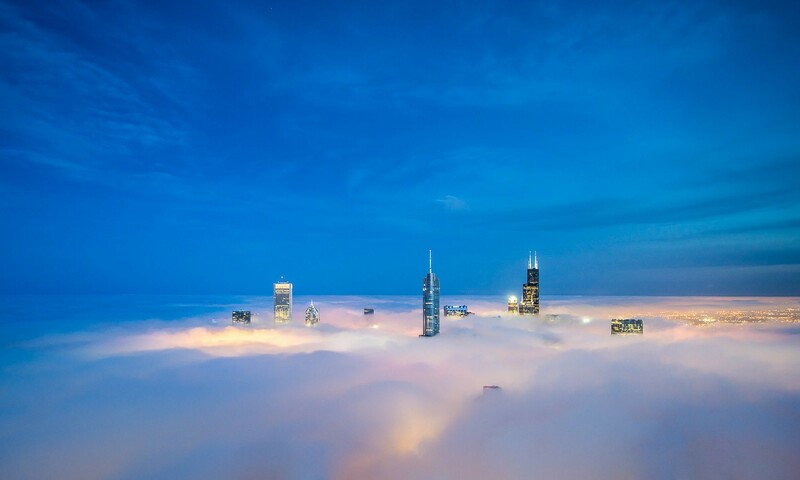 While many complimented the images, some simply said outright they were Photoshopped. Several comments were hilarious, for example, Jeff Hamada tweeted “I CAN DIE HAPPY. my fav tattoo has become reality. a crow riding on a bald eagle! !” while displaying a picture of his tattoo of a crow with a cigar riding on a bald eagle. Since the shots went viral during July 4th week, the infamous crow and eagle pair were symbolized into many different perspectives putting politics at center-stage. It was most definitely a wonderful and satisfying experience for me even though it was only a one-week-fame sort of thing. The recognition I received for these shots have inspired me to share my experiences. I prefer to photograph action shots handheld as it gives me better flexibility to follow the moving subjects rather than having the camera on a tripod. I would go with a monopod when lighting is less conducive. Many photographers take it for granted but we are blessed to have such great lighting in the United States compared to several countries I visited including Costa Rica, Malaysia, and Singapore. Good lighting allows us to have a good shutter speed setting for shooting handheld without the expense of a high ISO. My main go-to lens is the Canon EF600mm f/4L IS II USM coupled with Canon 1.4X extender III for almost full time. I shoot with both the full-frame Canon EOS 1DX and the crop body EOS 7D Mk II. Even though the EOS 1DX produces superior image quality than the 7D Mk II, the extra reach and the super lightweight build of the 7D Mk II make it the go-to body for me. I have been shooting my action shots mostly with the 7D Mk II since last October. With the combo of the lens and these two bodies, for some reasons 1/1600s seems to be my magic shutter speed settings and it is the same speed that I recommend to anyone who asks me for advice. I would go higher if lighting permits, since I do not want to push up the ISO. 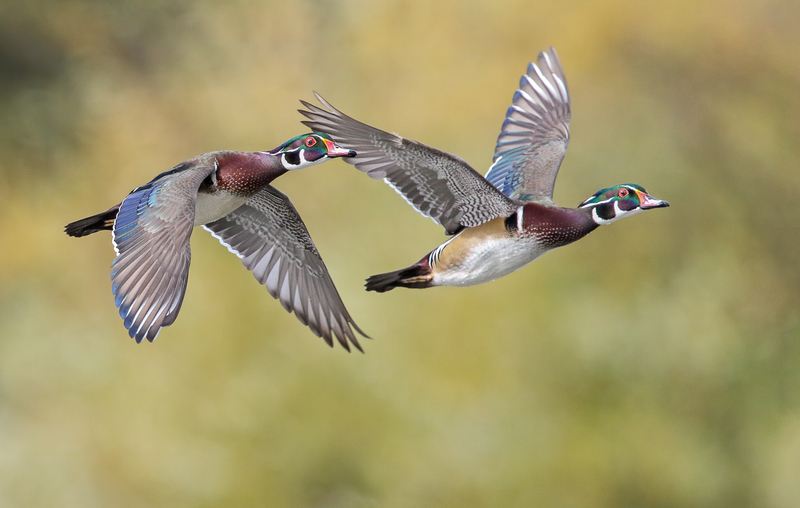 Capturing good wildlife pictures takes more than understanding how your gear works. 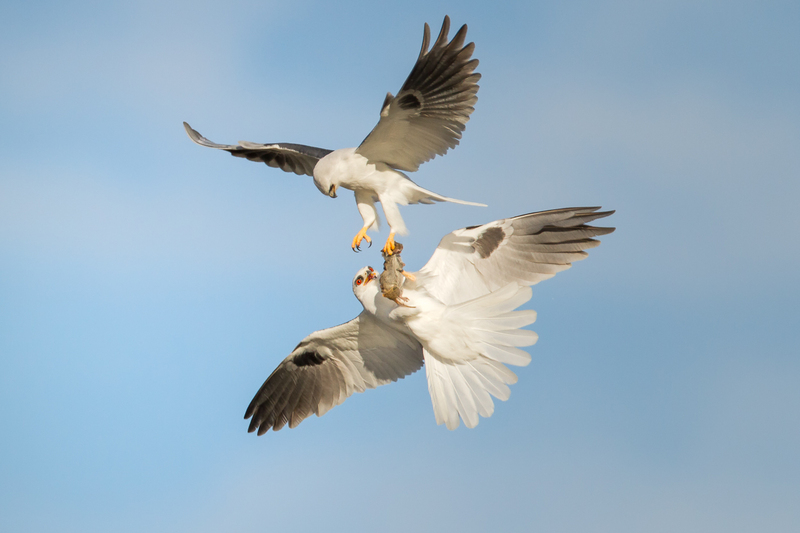 Take the White-tailed kite mid-air food exchange photo below for instance. Knowing the basics of not to shoot against the sun is simply not good enough. 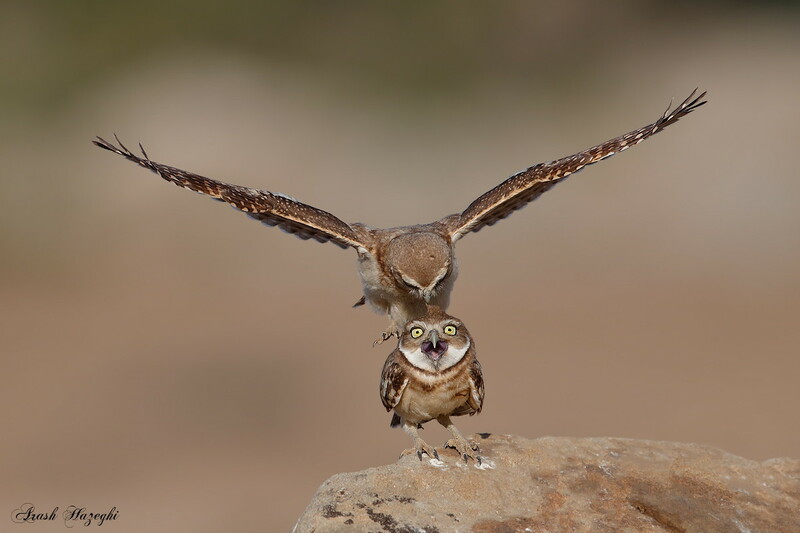 Not only do we have to know the wind direction as the kite would be hovering against the wind, we also need to pay attention to when the male will be calling out to the female. This is usually when it brings back food, and that is the time we need to track the male to ensure we have both of them focused in a frame. The rest would flow naturally, although you still need to understand when to pull the trigger so as not to fill up the buffer in the midst of the actions. 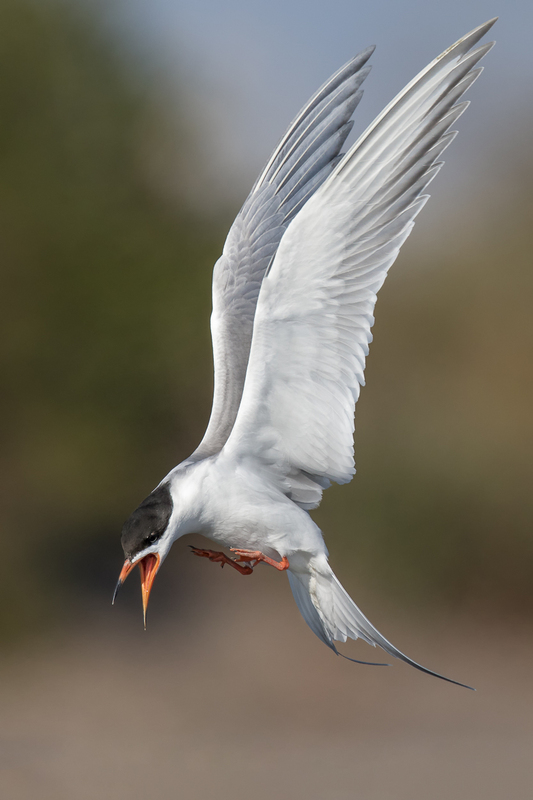 Many asked me how I make wildlife images pop. It is critical to ascertain the settings are correct and the main subject is in focus from the get-go. The rest is simple. I mainly shoot action shots without any flash, which means not all areas are equally lit up. 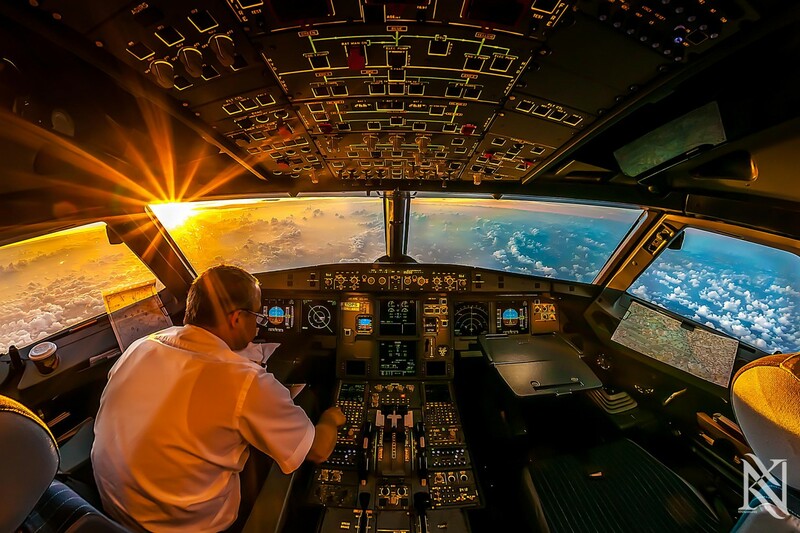 This is when post-processing comes in, which is yet another essential step in producing great images. I use both Adobe Lightroom and Adobe Photoshop to further enhance my images. Lightroom is usually used to make basic adjustments such as shadows, highlights, and clarity. If I am still not satisfied with the results, I would use Adobe Photoshop for the final touch-ups.